We cannot deny the importance of Multiple Choice Questions in most job related exams. 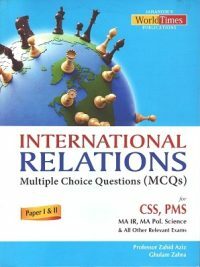 Multiple Choice Questions are compulsory part of Paper in International Relations for CSS PAPER and are 20% of total marks of the Examination. 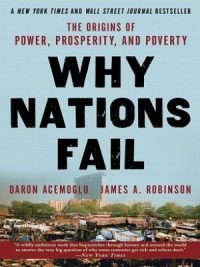 This book will help the candidates of CSS, NTS, Political Science Lecturers, Subject Specialists of Political Science, Colleges and Universities Entry Tests and other Political Science related Exams. If you find any mistake, please inform me, so that it can be corrected in next edition. 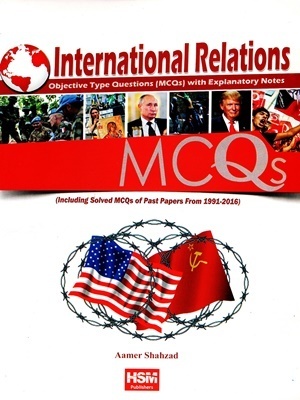 HSM International Relations MCQs book covers all the important aspects of the subject and would be instrumental in getting good marks. We cannot deny the importance of Multiple Choice Questions in most job related exams. Multiple Choice Questions are compulsory part of Paper in International Relations for CSS PAPER and are 20% of total marks of the Examination. 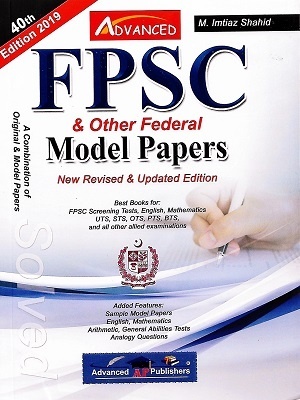 This book will help the candidates of CSS, NTS, Political Science Lecturers, Subject Specialists of Political Science, Colleges and Universities Entry Tests and other Political Science related Exams. If you find any mistake, please inform me, so that it can be corrected in next edition. 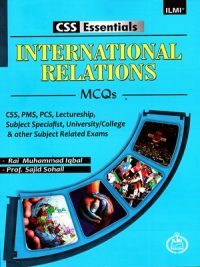 HSM International Relations MCQs book covers all the important aspects of the subject and would be instrumental in getting good marks. We cannot deny the importance of Multiple Choice Questions in most job related exams. 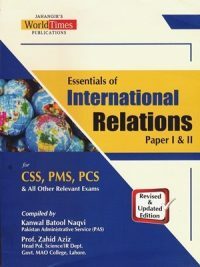 Multiple Choice Questions are compulsory part of Paper in International Relations for CSS PAPER and are 20% of total marks of the Examination. 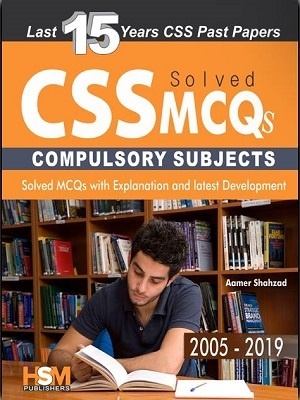 This book will help the candidates of CSS, NTS, Political Science Lecturers, Subject Specialists of Political Science, Colleges and Universities Entry Tests and other Political Science related Exams. If you find any mistake, please inform me, so that it can be corrected in next edition. 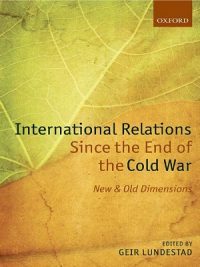 HSM International Relations MCQs book covers all the important aspects of the subject and would be instrumental in getting good marks. We cannot deny the importance of Multiple Choice Questions in most job related exams.